Business Office and Store Systems. 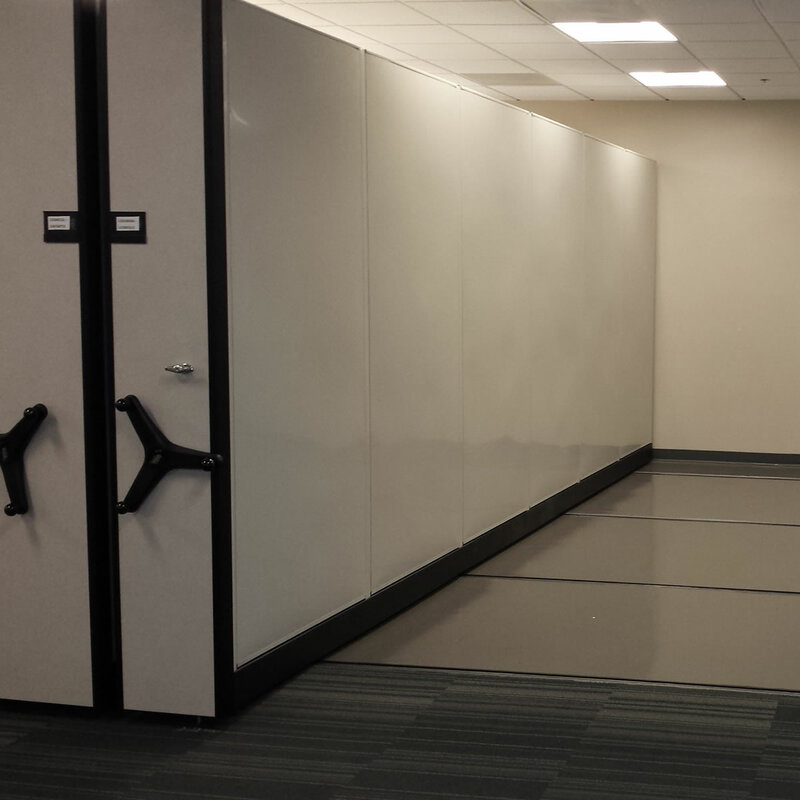 Every business has the challenge to balance floor space for personnel, storage requirements of both the office space and warehouse space. 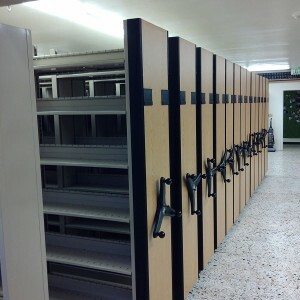 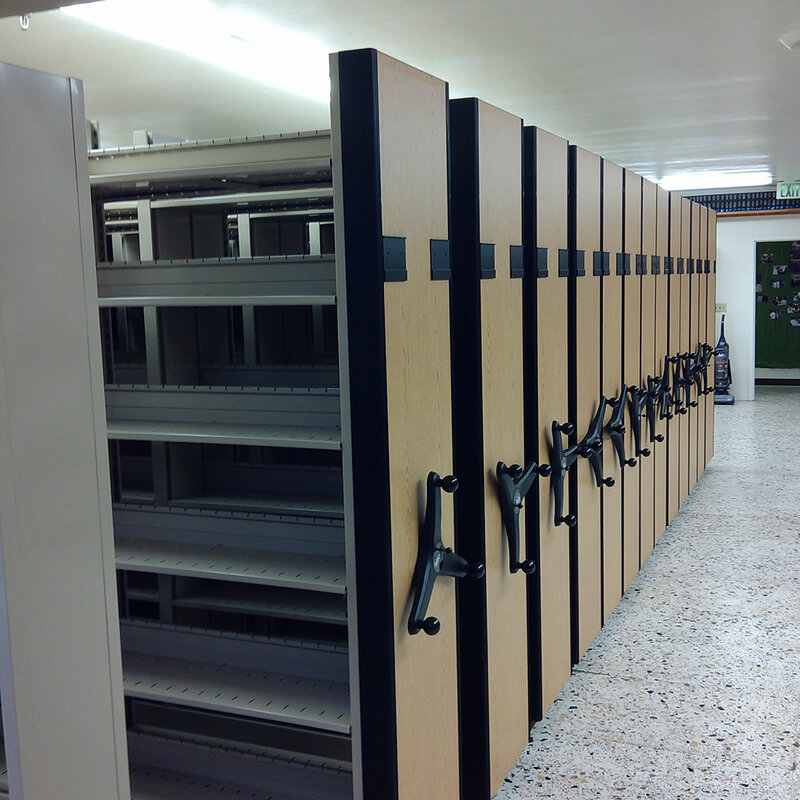 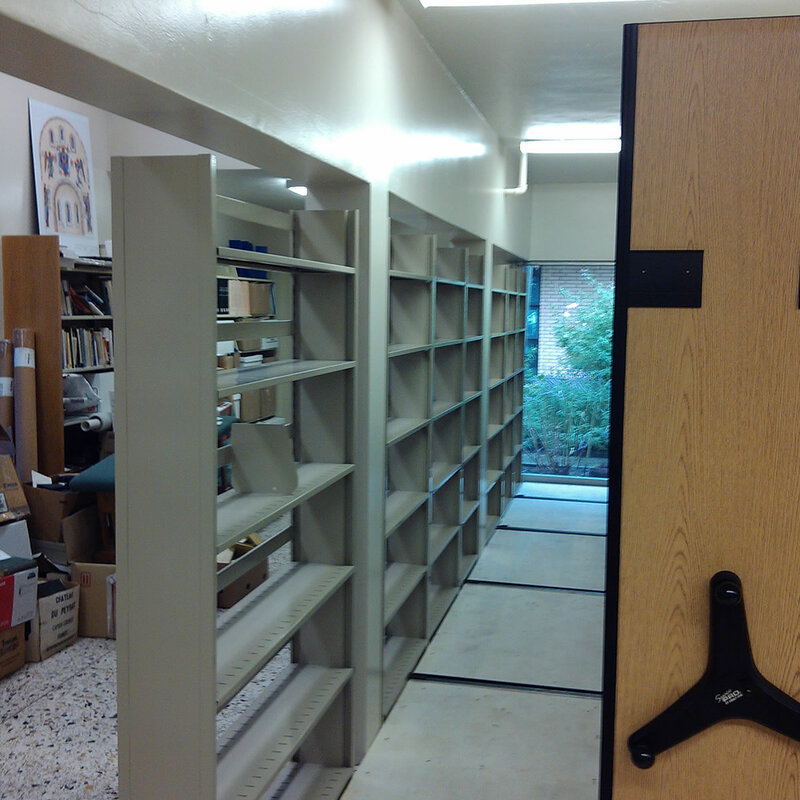 Retrieval can be enhanced with the proper storage system design. 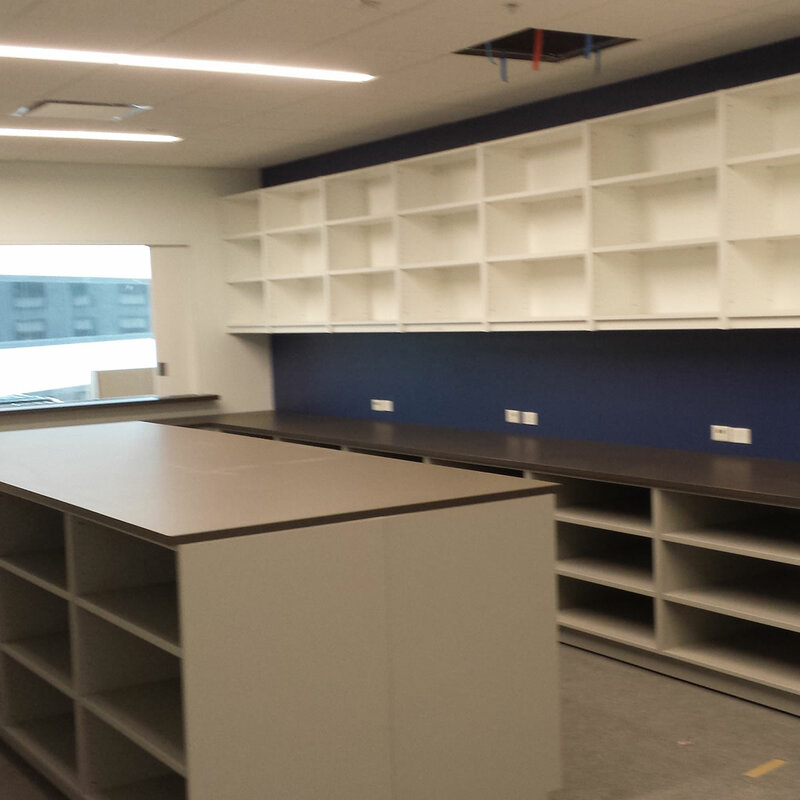 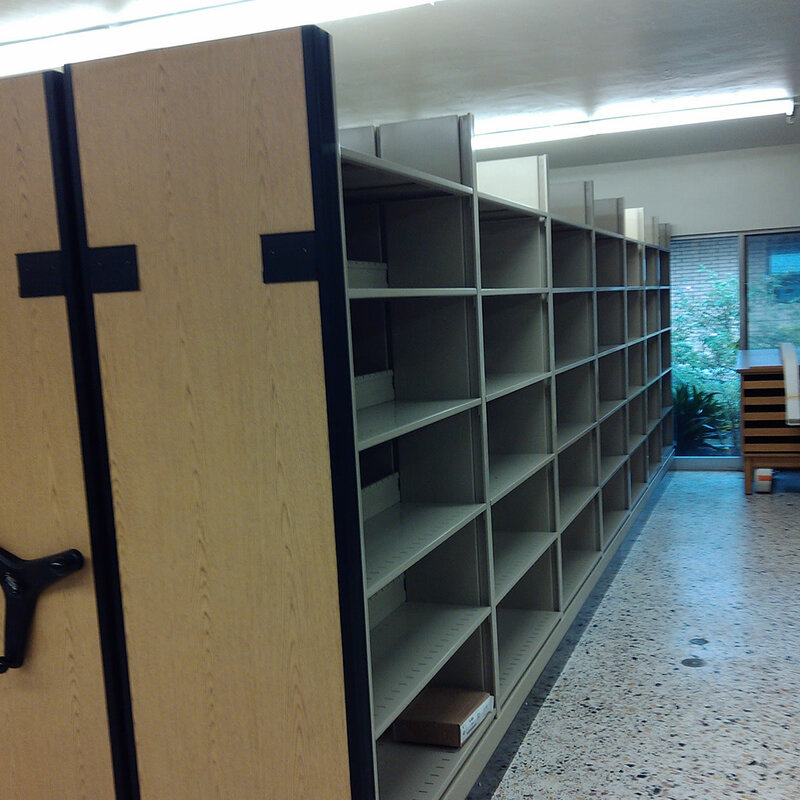 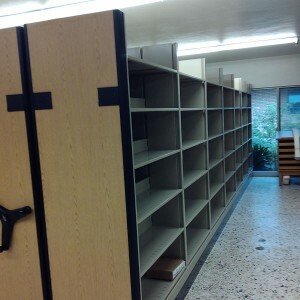 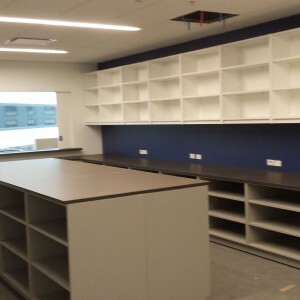 Vital Valt specializes in the design and implementation of Business Office & Storage Systems to improve your work. 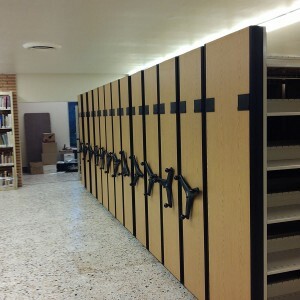 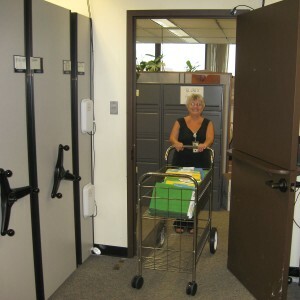 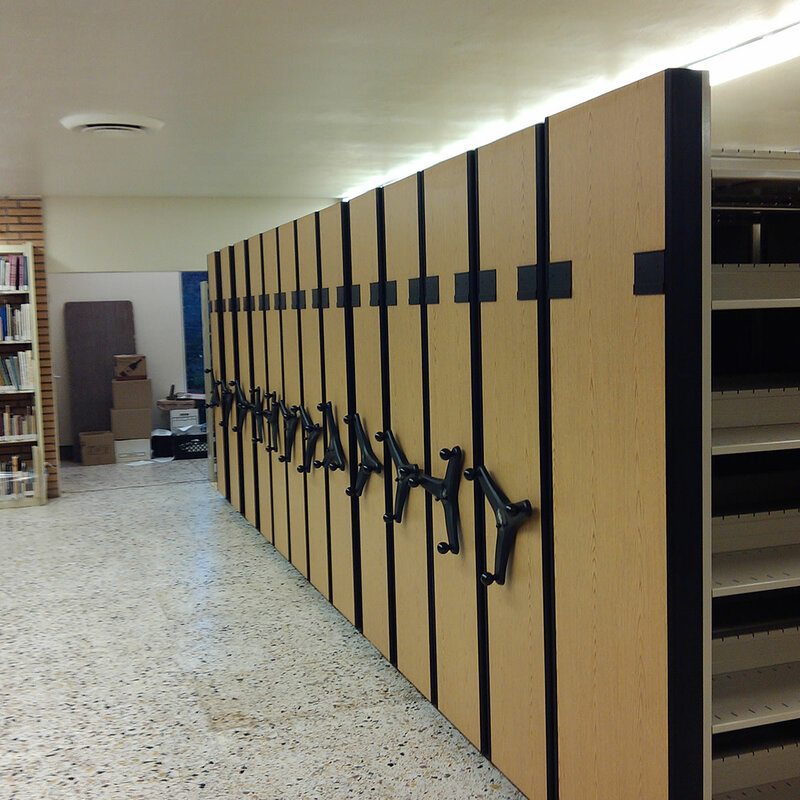 File storage systems for offices can include high density mobile filing systems for low activity records. 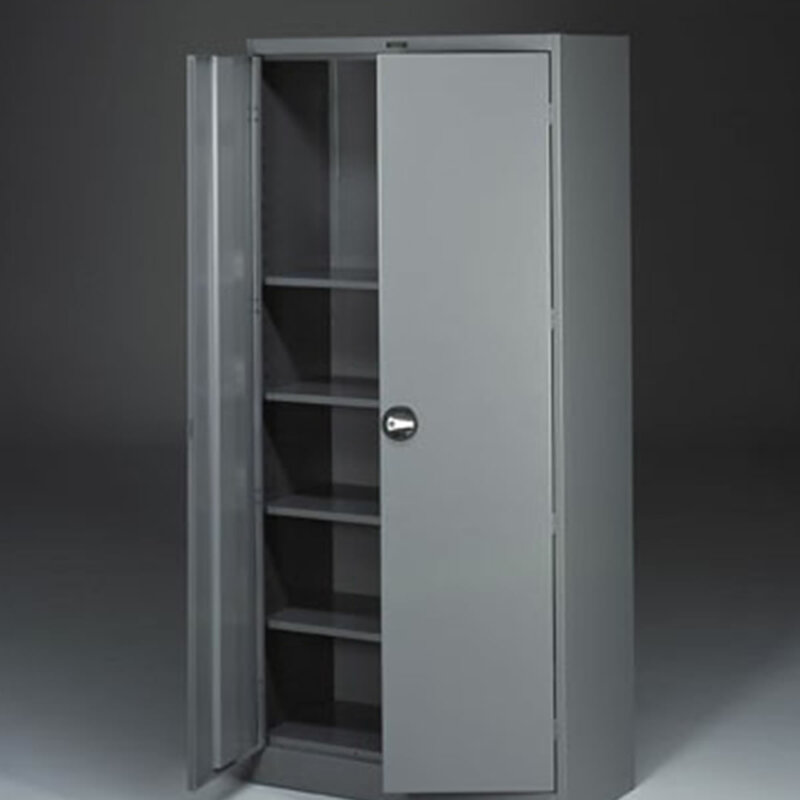 Highly active records require a more productive storage system such as a Rotomat Office Carousel providing end users with a fast and ergonomic storage and retrieval. 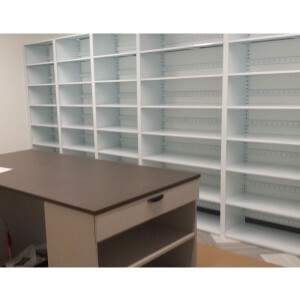 Material handling systems for the warehouse include static shelving with hopper front totes for parts picking & stocking, automated storage & retrieval systems, modular drawer cabinets & pallet rack with or without security doors. Vital Valt is a VAR for Smead Manufacturing and S & W Manufacturing offering many different styles and configurations for file folders and filing supplies. Let us create your file system. Staying with the technology theme, tracking paper or inventories can be a nightmare. 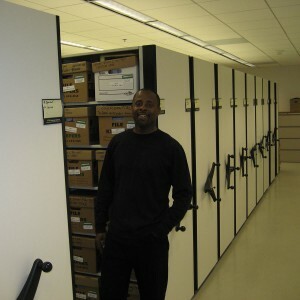 Vital Valt offers Virtual Doxx Software to alleviate the lost file problem within offices. Our software department will configure Virtual Doxx to meet your needs for today (paper) and tomorrow (imaging) including the ability to track almost anything using RFID. You need to see this stuff.